How to deal with skin problems during spring? Skin care spring tips. After the winter our skin is affected by the aggressive weather: cold, snow, wind and so on. Skin becomes drier in the coldest season of the year mostly because of the wind which is making the moisture of the skin to evaporate faster. Then, it comes the spring with unstable weather, dust, UV radiation stronger. This creates skin allergies, dry and dull skin, inflammations, acnes, undernourished skin, wrinkled skin. How to look after your skin during spring? hydration of the skin immediately after the cleaning. It is recommended to use a sunscreen cream to protect your skin from UV radiation. 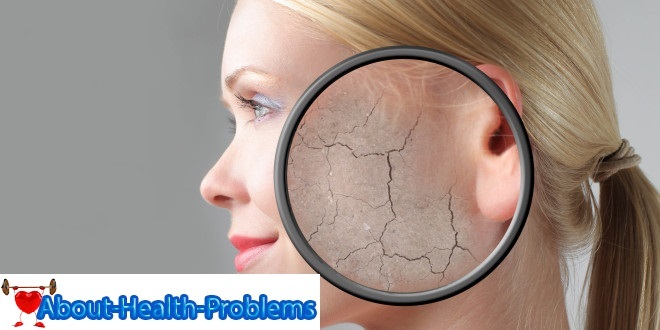 Why the skin problems are worsening on spring time? The temperature is raising causing skin dehydration. The UV radiation is stronger and affects unprotected skin. The wind and the sudden changes of temperature dries and makes the skin more sensitive. The skin is producing more sebum and is more sensitive to irritation. Allergens are multiplying and sensitive skin reacts in contact with dust, pollen and other things. The skin is affected by the cold weather during winter. Even if you can’t change these factors that are affecting us during spring, there are a lot of effective solutions to your problems. How to clean your skin by peeling? Cleansing the skin is a very important step in dealing with skin problems. This is why is needed a very deep cleansing, removing all the death skin, blackheads or other impurities. 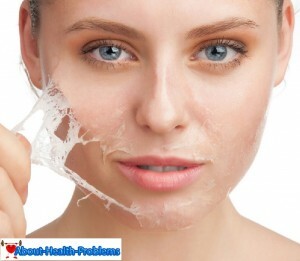 Peeling is a excellent way of removing the death skin, but pay attention on your type of skin. If you have a more sensitive skin you should use a peeling gel with fine particles to prevent skin irritation. We shouldn’t abuse of the peeling, once or twice on week is enough. The rules of using peeling products are easy to follow: you have to apply the product on your face and cleavage, you leave it for about 10 minutes and afterwards you make the peeling by circular moves. 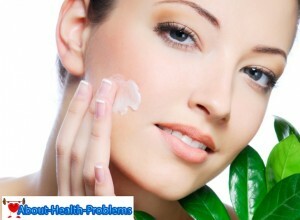 After removing the peeling product you should use a proper face cream for your skin. In this process you can also remove your blackheads by dilatation of your pores during a steam bath. It is recommended to go to a specialist in order to remove your blackheads because there is a risk of damaging your skin temporarily by doing by yourself. The dull and dried skin has to be hydrated very good by using a moisturizing cream twice a day, in the morning and in the evening. We have to change the products we used during winter with ones with solar filter and vitamins A, D, E and C appropriate to our skin type. For example: for dried skin you have to use a fat cream , for a fat skin you have to use a cream without added oils and for a normal skin you should use a mixed cream. The type of cream depends also on your age: a person after 30 years should use an anti-wrinkles cream, which contains retinol. You have to keep in mind that there is no reason for which your skin couldn’t enjoy the sunny spring after the cold winter. You just have to take care of yourself, to hydrate well, to eat more fresh fruits and vegetables, to drink more water and to work out your body. Also taking care of your skin could be cheaper than you imagine. For example: stop throwing away the used coffee grounds. You can mix it with a tablespoon of honey or an egg and use it as a peeling product. Olive oil can be used as a basis for a home-made face cream. And the examples could continue.